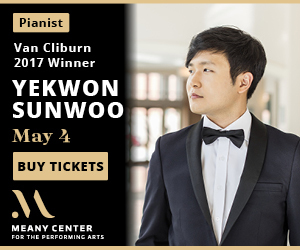 Ji Soo Kim came to the United States from South Korea with her parents when she was two years old. 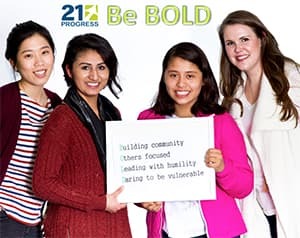 Now 21, she recently graduated from the University of Washington with a degree in Public Health. Since 2012, she’s benefited from the Deferred Action for Childhood Arrivals (DACA) program, which allows children who were brought here illegally to get jobs and drivers licenses and go to college without having to worry about being deported. Most DACA recipients came from Latin America, but the sixth largest source of these young immigrants is from South Korea. 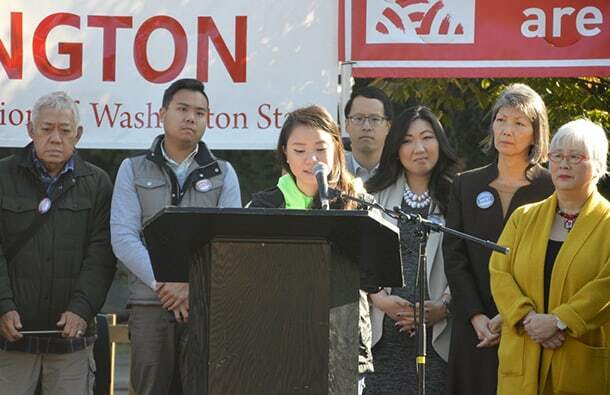 Kim shared her story at a rally supporting Asian Pacific Islander (API) immigrants at Asian Counseling and Referral Service (ACRS) near Beacon Hill. 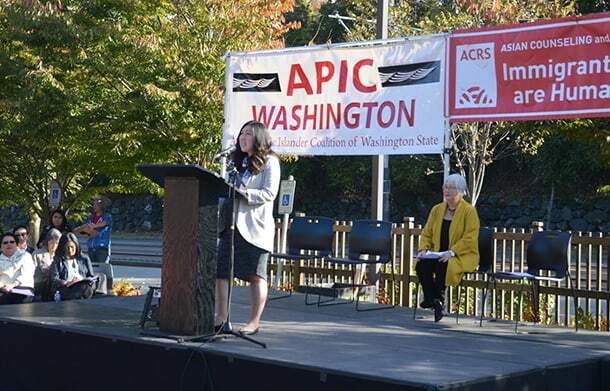 ACRS hosted the event as part of the Asian American and Pacific Islander National Week of Action on Immigration. 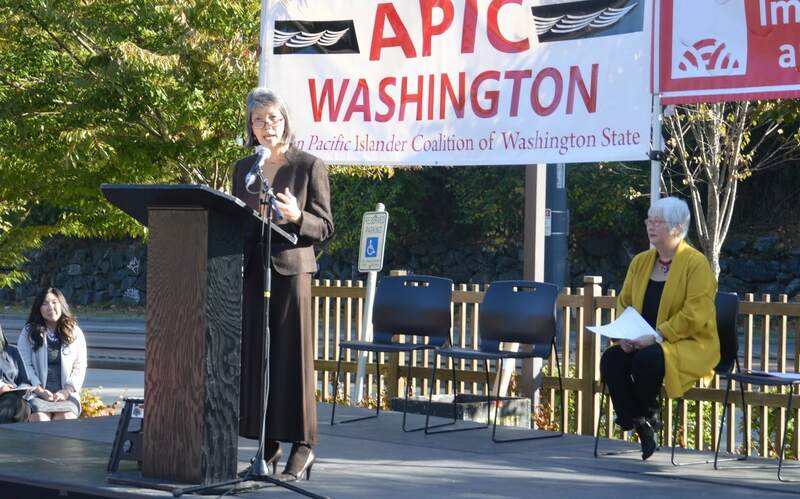 The Asian Pacific Islander Coalition (APIC) of Washington participated, with representatives from chapters in King, Snohomish, Spokane, and Yakima Valley counties driving for hours to attend. 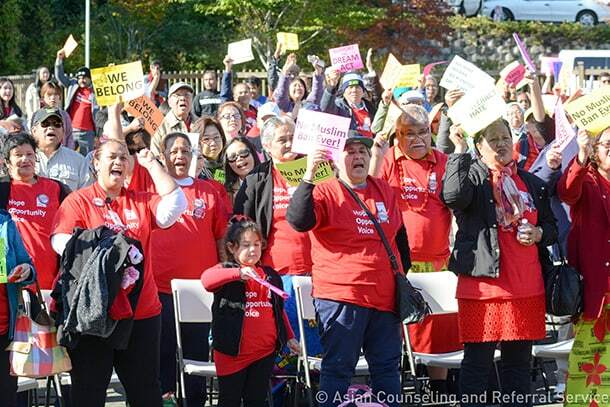 The rally was intended to stand against the Trump administration’s immigration policies and show how API communities will be impacted, according to ACRS executive director Diane Narasaki. 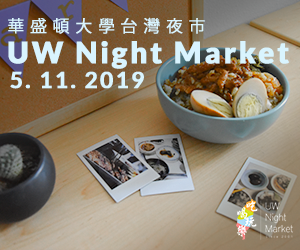 “The stakes are so high for our community when it comes to immigration,” Narasaki said, adding that the growth of the API community has been “defined” by immigration. U.S. Rep. Pramila Jayapal of Washington’s 7th Congressional District. 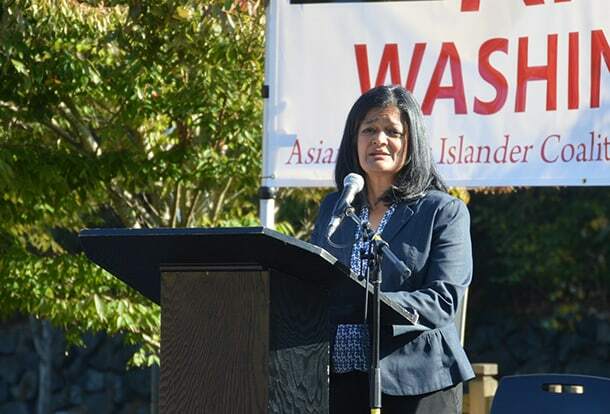 Congresswoman Pramila Jayapal (D-Seattle), the first Indian American woman elected to the U.S. House of Representatives and chair of the Congressional Asian Pacific American Caucus (CAPAC) Immigration Task Force, said she works to elevate API voices in the immigration debate. At the rally, she said Trump’s “horrible proposals”—the Muslim ban, the repeal of DACA, limits on legal immigration and family immigration, and increased immigration enforcement—give APIs reason to organize. 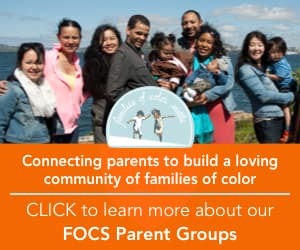 “We know what it means to be singled out, attacked, or excluded, and we will not allow that to happen to our communities or to any communities,” she said. Jayapal spoke about recent struggles over immigration at the White House, including a new plan orchestrated by Trump policy adviser Stephen Miller, that would tear apart Trump’s previous deal with top Democrats in September to protect DACA recipients. Miller’s plan would protect some DACA recipients (although it would not give them a path to citizenship) in exchange for hardline immigration policies including a border wall, hiring 10,000 immigration agents, limiting legal immigration, cutting funds for sanctuary cities, and arresting and deporting children who come to the U.S. border fleeing violence in Mexico and Central America. It would also restrict the family immigration system that allows citizens or green card holders to more easily bring their family members to the United States, something Jayapal noted has been important for API communities. In breaking his original promise to make a deal, Trump is “using the Dreamers as a political football to advance anti-immigrant legislation that would kill this country on every level—economically, politically, and socially, and that is unacceptable,” Jayapal said. Jayapal called on Republican Congressional leaders Paul Ryan and Mitch McConnell to bring a clean Dream Act to the floor, a measure Jayapal said would pass if it was brought to a vote. Several speakers drew on their personal stories of immigration to oppose the White House’s hardline immigration policies. 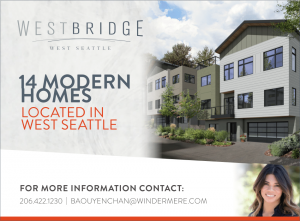 Hyeok Kim, who served for four years as deputy mayor of Seattle and formerly worked as executive director of InterIm CDA, came to the United States with her family when she was five years old. “When I think about my privileged status now as a naturalized citizen, I have to think that all of us who have had the privilege of citizenship, or who have had the privilege of being born here in the United States owe a duty to our undocumented brothers and sisters,” she said. The rally included speakers representing a wide range of perspectives. Harshwinder Singh of the Sikh Coalition noted that tech workers from Asia like himself will also be impacted by immigration policies. He has been waiting for his green card for 10 years. His son doesn’t have a green card, and so his future in the United States is uncertain once he turns 21. Arsalan Bukhari, executive director of the Washington Council on American Islamic Relations (CAIR-WA). 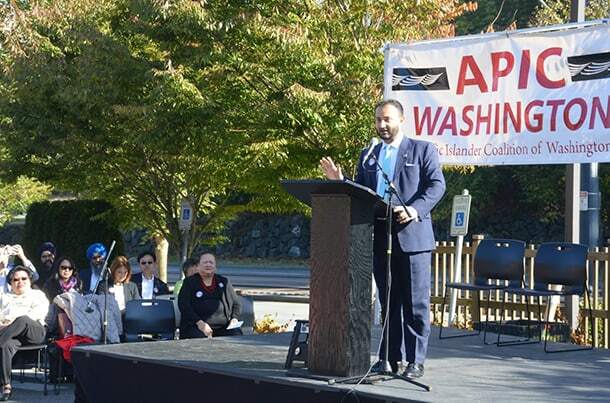 Arsalan Bukhari, executive director of the Washington Council on American Islamic Relations, spoke about the importance of participating in local elections. 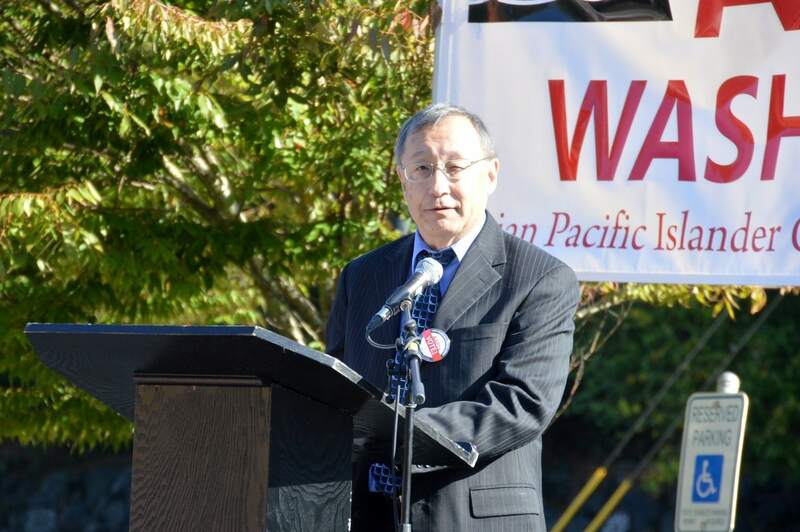 Rod Kawakami, who co-led counsel for the coram nobis team in the Gordon Hirabayashi case—and successfully defended Hirabayashi after he refused to follow orders for incarceration of Japanese Americans during World War II—drew connections between the Muslim ban and Japanese incarceration. 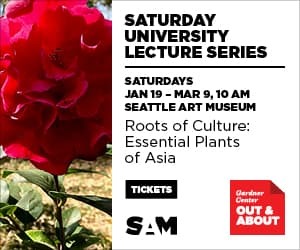 Henry Liu from OCA Greater Seattle noted similarities between the racist Chinese Exclusion Act of 1882 and the proposed RAISE Act, which limits legal immigration. Although she faces an uncertain future, DACA recipient Kim felt more hopeful after attending the rally. “A lot of people are unaware that this affects so many [APIs] and I wish there was more exposure, more awareness of this issue,” she said.